Converse Chuck Taylor's are classicallycool. No matter the occasion, Chuck Taylor shoes lend timeless style. 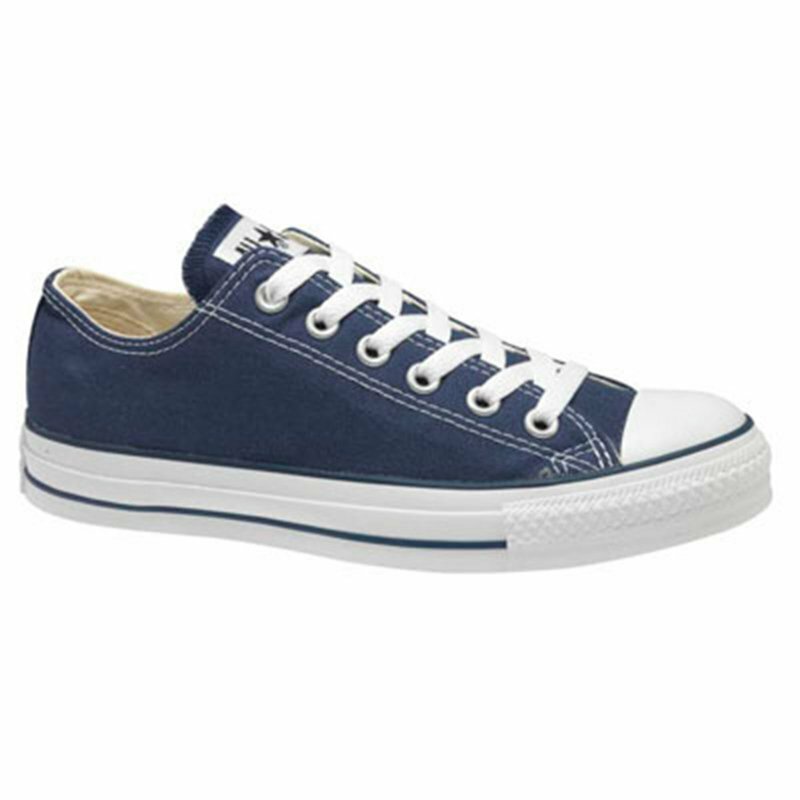 As always, these shoes provide classic converse comfort, durable canvas upper and rubber sole. Non-removable insole. Compare at $50.